If you solve enough crossword puzzles, you’re bound to encounter some repeated clues. After all, there are words that lend themselves easily to crossword construction, and if a word appears often, then certain clues for that word are practically guaranteed to recur. For instance, let’s talk dogs. “Popular dog’s name” as a clue for FIDO? Is FIDO a popular dog name anymore? Was it ever? What about that other crossword-friendly pup’s name, ASTA? I’ve seen “Asta’s bite” as a clue for NIP, but can we verify that? Did Asta ever bite someone on Nick and Nora’s watch? And speaking of animals, what about the clue “Playful mammal” for SEAL? Isn’t that a bit presumptuous? I mean, sure, a given seal might appear playful to some, but all seals as a general rule? Seems a bit much. Did the house from Home Again have an ELL? Or the one from This Old House? Because if not, “Home Again add-on” and “This Old House addition” are technically incorrect. 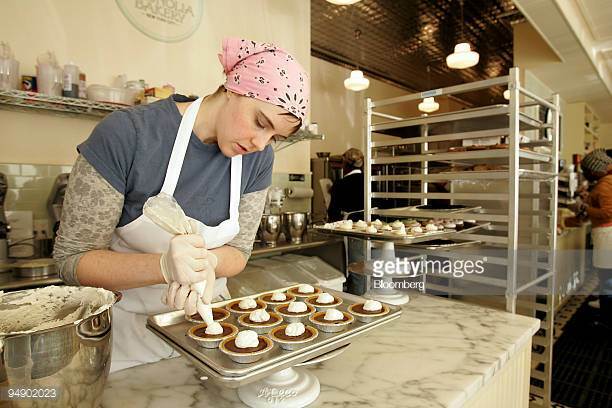 What about that famed “Bakery employee” you see from time to time in grids? Bakery personnel, I implore you. Please answer… is there really such a thing as an ICER? Why are ARKS clued as “Clumsy vessels”? How clumsy could a boat be? Did it keep tipping over? IS THAT WHAT HAPPENED TO THE UNICORNS?! Is the NILE really a “Cleopatra backdrop”? Can someone verify that the Nile was a setpiece or location for the film? And for you fans of poetic contractions in crosswords, here’s a question: Did Byron ever really use “E’ER” in one of his pieces? Did Yeats? Did other odists? What do you think, fellow puzzlers and PuzzleNationers? Are there any common crossword clues that raise questions for you? Let us know in the comments section below! We’d love to hear from you!